Here at Leikin & Baylin Dental Care of Catonsville, we offer Invisalign as a clear alternative to metal braces. For our patients who use the product or are interested in it, we have three easy tips to ensure a smooth orthodontic process. 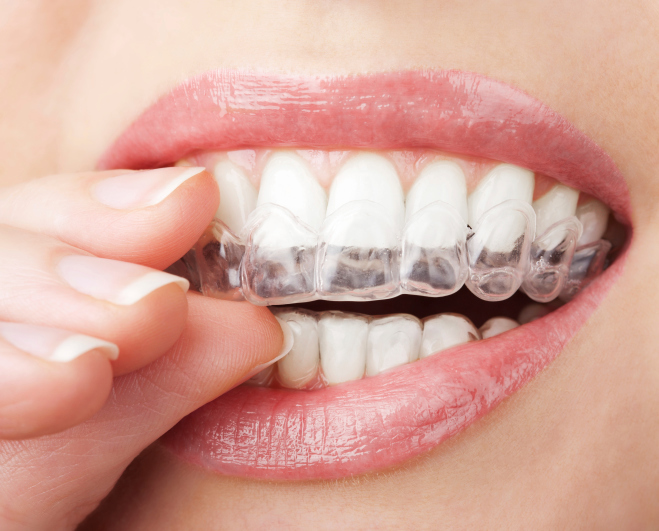 Because of the regular plaque that gets into your mouth daily, it’s important to keep your Invisalign braces clean. Refrain from using hot water because the heat will distort the aligner. This includes avoiding hot drinks while wearing your trays. Take out the Invisalign aligner for every major meal to avoid damaging them as you’re eating. Brush your teeth prior to putting the aligners back in to help keep them from building up plaque. 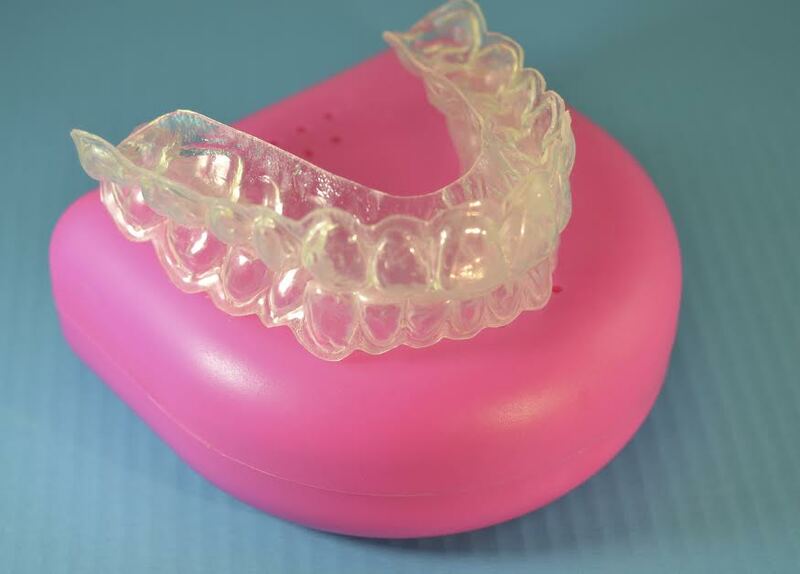 Additionally, keep all previous aligners in a safe place—at some point, your orthodontist may recommend returning to a previous set. 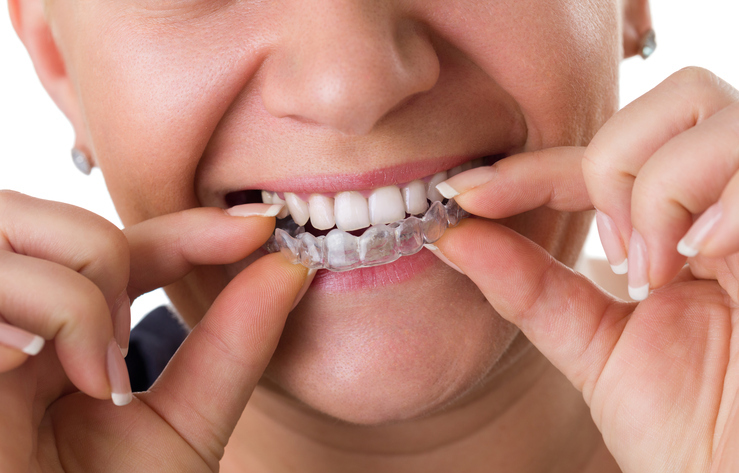 It’s important to keep the aligners in place for at least 22 hours per day. Don’t force the aligner to fit into your mouth if you have neglected wearing them, and don’t clench your teeth when the aligner is in place, because it can distort the aligner. If you lose your aligner, then contact your orthodontist immediately. If you have any questions about Invisalign, or wish to schedule an appointment, please contact Leikin & Baylin Dental Care of Catonsville, Maryland by calling 410-747-1115 or visit CatonsvilleDentalCare.com.